Product information "ProAction with GB603"
ProAction is a ground handle that is designed to capture remarkably smooth footage from the sky to the ground. 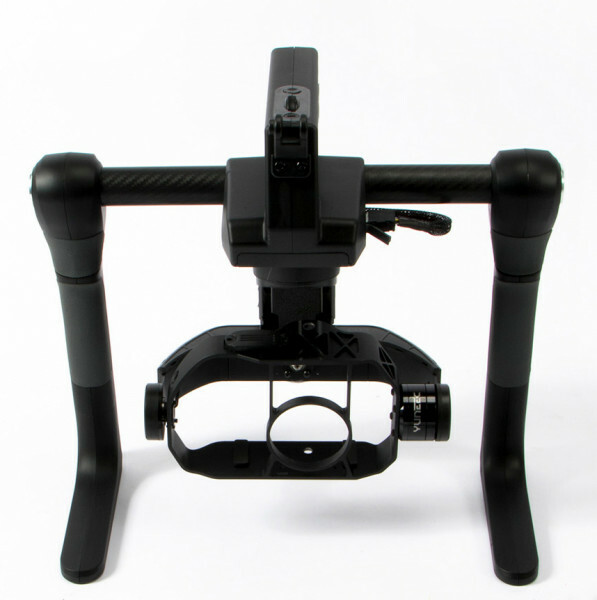 The GB603 is a 3-axis, brushless motor driven and self-stabilizing professional camera gimbal. Its lightweight yet rigid aluminium frame is capable of carrying the Panasonic GH4 to capture amazing photographs and video footage for a variety of uses. Related Links "ProAction with GB603"